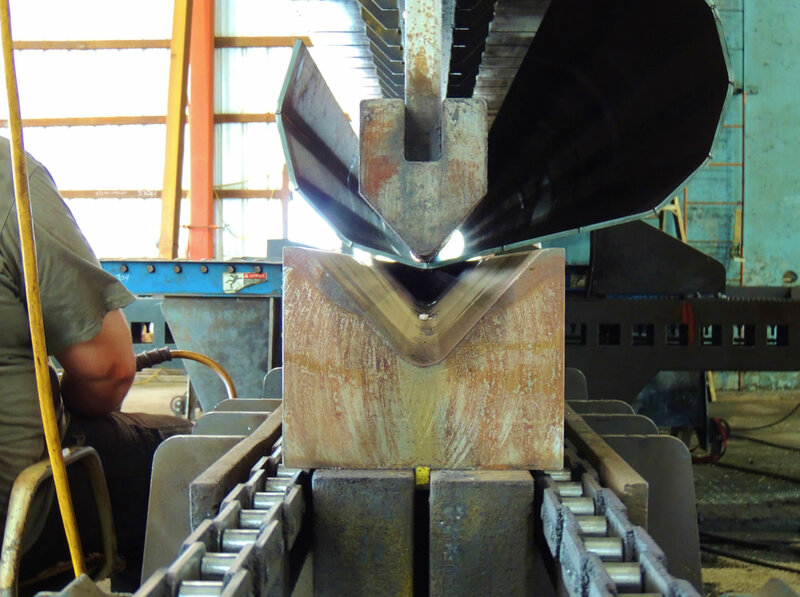 About the Company | Steel Processor | Browning Enterprise Inc.
From a small beginning with one man and a press brake, Browning Enterprise has progressed to become an elite organization in the steel processing industry. Over the years some of our accomplishments include making components for the Pentagon, embassies, skyscrapers, bridges, ships, and race tracks both domestically and internationally. 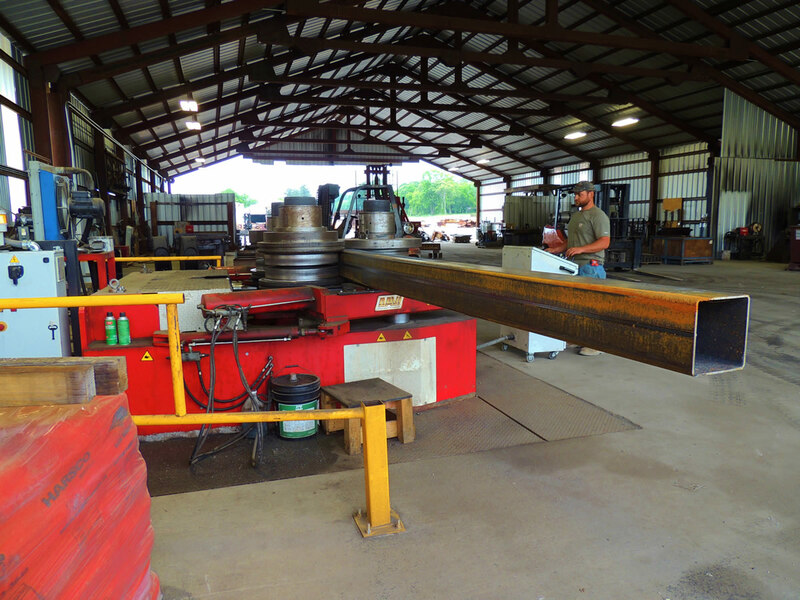 Browning Enterprise has cut, ground, flattened, formed, and fabricated components for jobs in all major industries. Dan Browning is the President and CEO of Browning Enterprise. 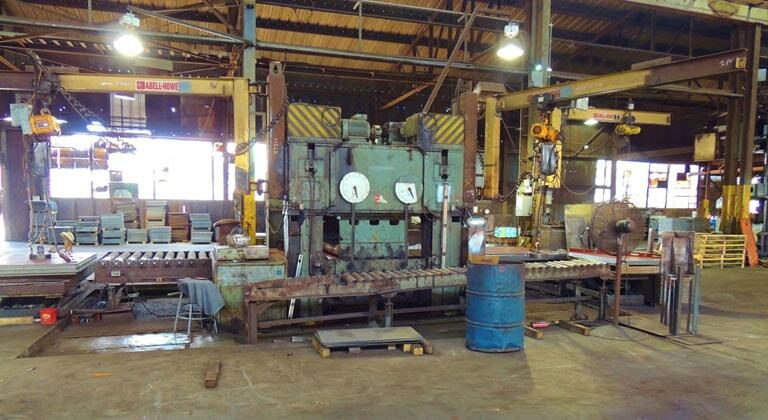 He started the business Metal Master in Boaz, AL in 1989. 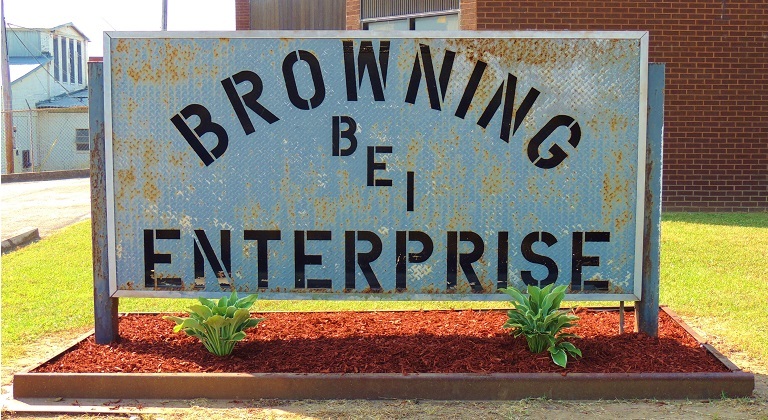 It became Browning Enterprise in 1995 when Dan purchased the historic Attalla Pipe & Foundry Co. in Attalla, AL. One of Dan’s first employees was his brother Joe who continues to work as a foreman. His three sons Jonathan, Benjamin, and Samuel have all been raised working in the business. 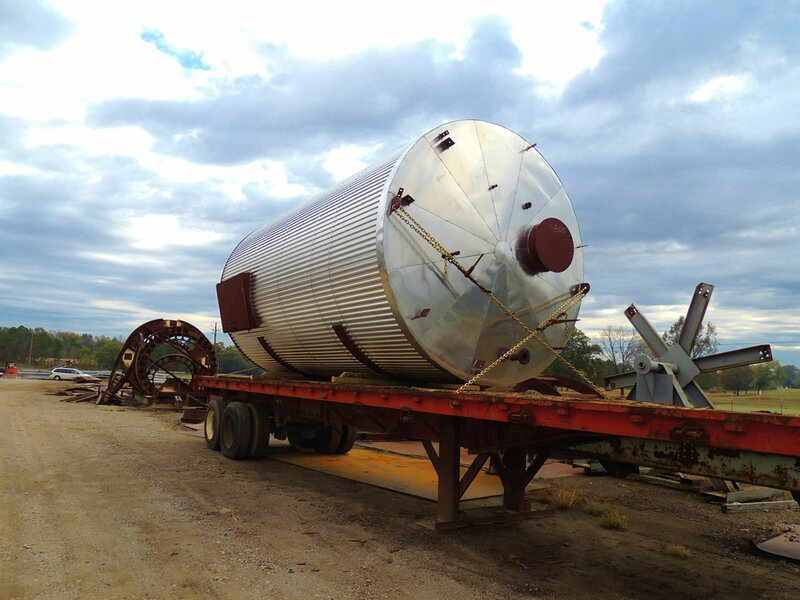 This company is honored to follow in the footsteps of the previous generations. Dan’s father Jim Browning and grandfather William Hadwen were both steel men themselves. The company has always been and continuous to be a closely held family business. 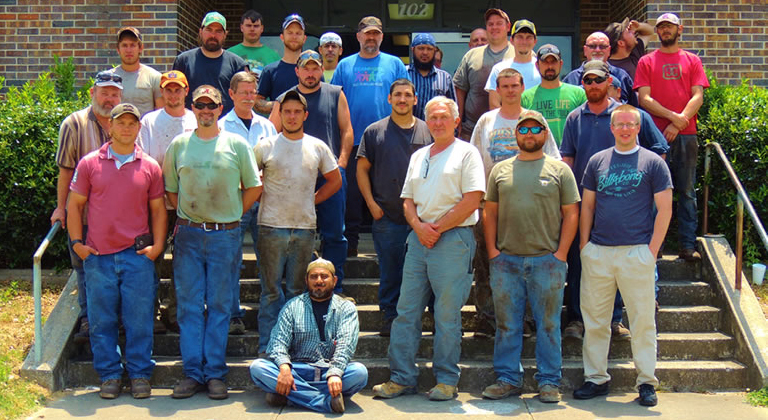 With our experience and knowledge, paired with a hardworking and dedicated staff, Browning Enterprise is the ultimate steel processor and fabricator in the industry. Customer satisfaction is a priority. We welcome any new tasks or ideas, and there are few jobs we can’t handle. 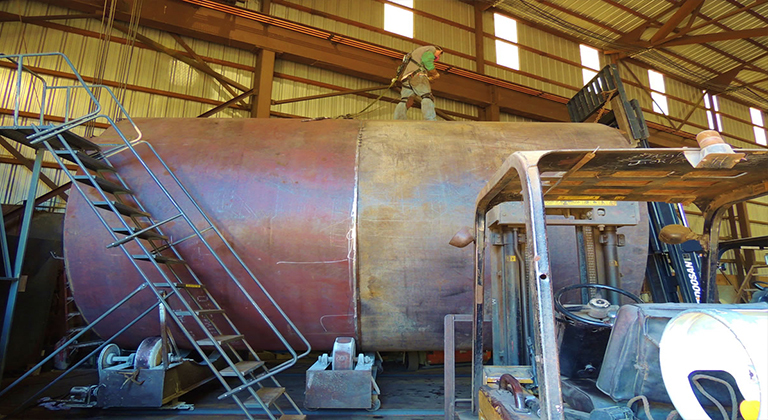 We have four generations of fabricating experience servicing many industries including: feed and grain, highway infrastructure, deep foundation, commercial buildings, race tracks, governmental, and marine and rail.